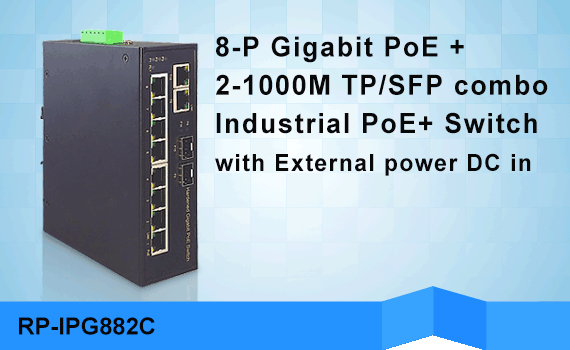 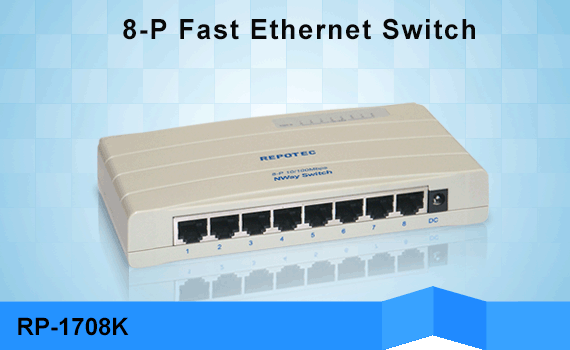 RP-GS2026IX is a cost efficient and high-performance L2 Ethernet managed switch - 20-port (100/1G) SFP+ 4-Port SFP/RJ45 combo + 2-Port(1G/10G) SFP+ are supported. 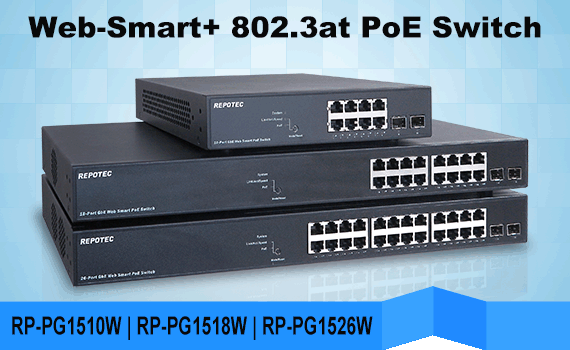 RP-GS2026IX supports remote management by SNMP, Http and Telnet interfaces, and local management by console interface. 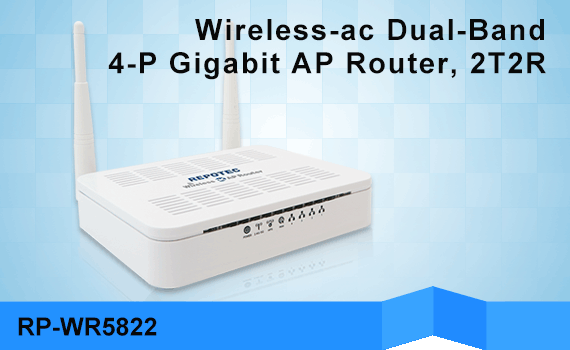 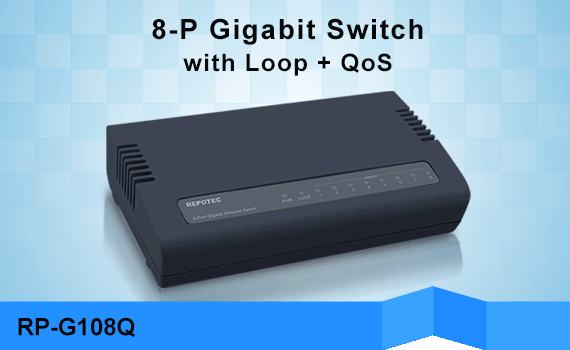 It offers full suite of comprehensive Layer 2 switching capabilities such as 802.1Q VLAN, 802.1x Port Security, Rate Control, Port Configuration, Port Mirroring, Port Statistics, QoS functions. 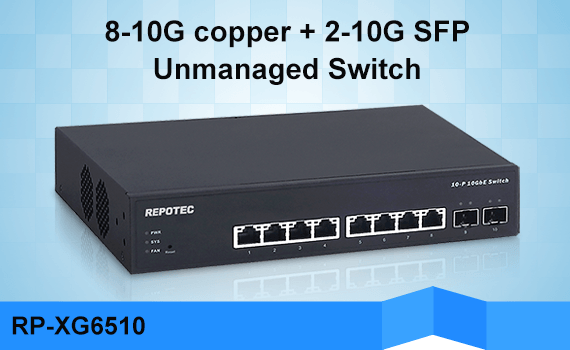 The switch provides the ideal combination of affordability and capabilities for small- and medium-size businesses to build high-performance network efficiently. 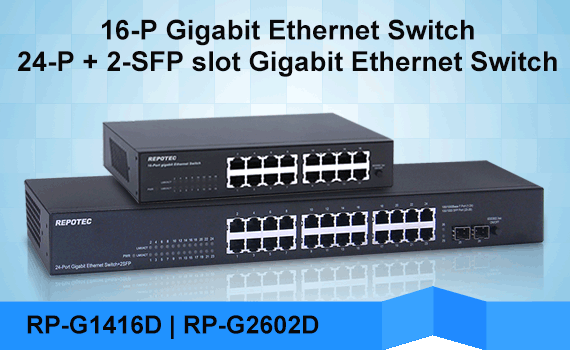 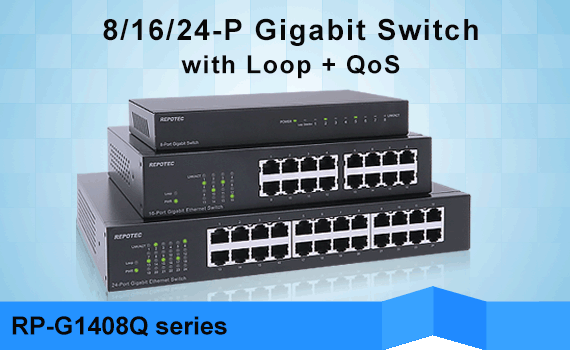 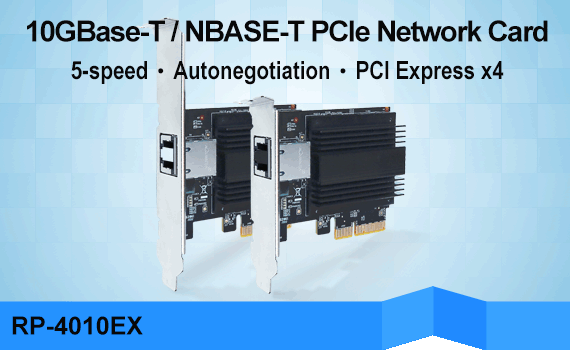 RP-GS2026IX equips 2 10GbE connectivity, with 10 GbE uplink, the switch can handle extremely large amounts of data in a secure topology connecting to an enterprise backbone or high capacity servers.